Back in July, MGM Resorts -- owner of the Mandalay Bay casino in Las Vegas -- sued more than 1,000 survivors of the mass-shooting that took place in October, 2017, trying to secure a judgment that would prevent any of the survivors from suing the company. As Rob wrote at the time, "A failing of the corporate mindset is that once lawyers are consulted, their advice is doomed to be followed. PR, your marketing people and your customers could be screaming in your face that what you are going to do is the stupidest thing in the history of free enterprise, a disaster on an untellable scale. But you've paid for the legal advice so by goodness you're gonna follow it!" 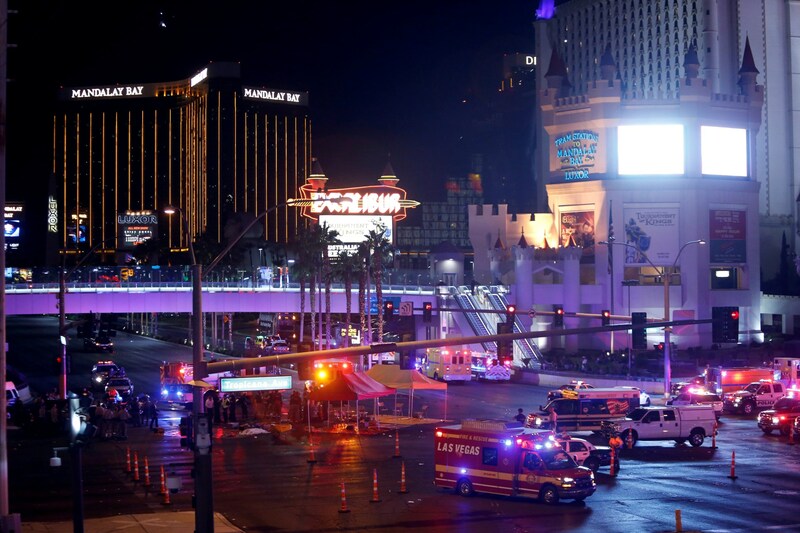 Now, MGM Resorts is trying to salvage something before they go to court and sue 1,000 traumatized people: they've contacted the survivors and offered to make a $500 charitable contribution to a fund for the slain victims of the shooting for every person who makes a legally binding admission that they are aware that they're being sued, rather than forcing MGM to hire process servers. This isn't really going to help on the PR front. As part of the offer, each victim would choose a charity that supports survivors or families of slain victims, and the donation would be made in his or her name. MGM could end up donating close to a $1 million if everyone took its offer. MGM says it would rather make the donations to charities than spend the money to pay people to serve the legal notices.